Sky-map.org visualises various galaxies and nebulas from around the universe. 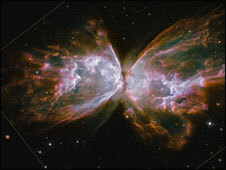 The aim of the sky map is to inform the user by displaying the information gathered so far on each of the sky objects. The site's search tool can locate specific features, or you can scan through the main attractions using the info panel on the homepage. 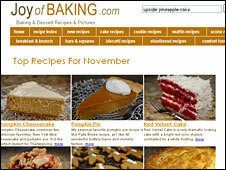 This site has cake recipes with clear instructions and mouth-watering pictures. The recipes are formulated with American measurements, so you need to work out the conversions if you are not used to measuring in cups. Foodstuffs and recipes are cross referenced with links and pop up search boxes to make finding your way around super easy. 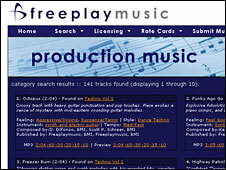 Freeplaymusic.com is a huge catalogue of rights-free music you can use when making your movies. Tracks are offered at no cost for most personal projects. But take a look at the licensing terms because there are some restrictions for professional use and a few regions. The homepage offers a nice way to browse the content - allowing you to choose from a genre, style, or a particular CD. 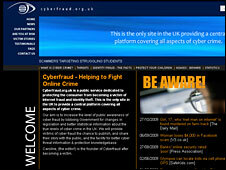 Cyberfraud.org.uk aims to protect UK consumers from becoming a victim of internet fraud and identity theft. Information on government lobbies and legislation in general is specific to the UK - but the general information for web users is relevant to everyone. 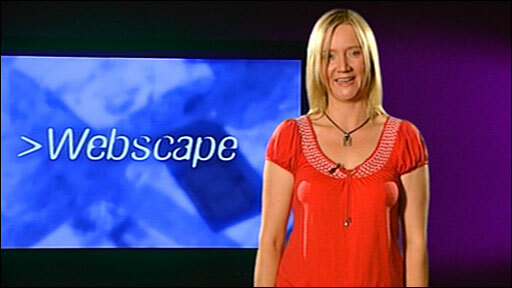 This site, which was set up and edited by a victim of cybercrime, deals with the topics in a sensitive way.